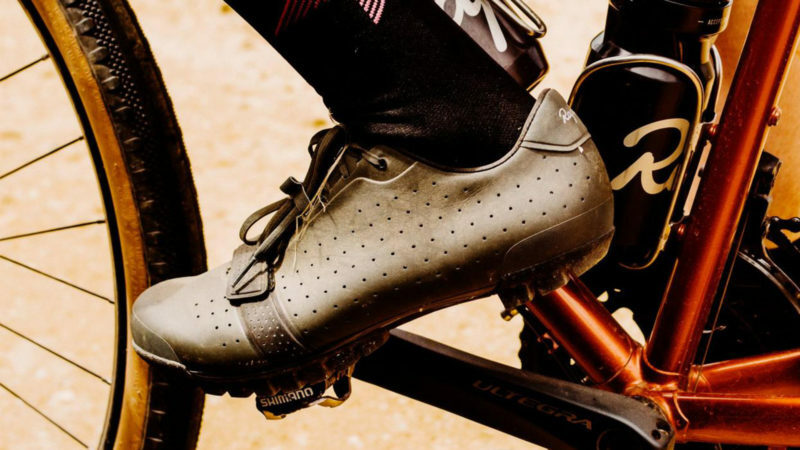 Rapha has been manufacturing gear to meet the exacting standards of serious cyclists for the past 15 years, but it had yet to nail the perfect shoe for rugged trail and/or off-road biking. 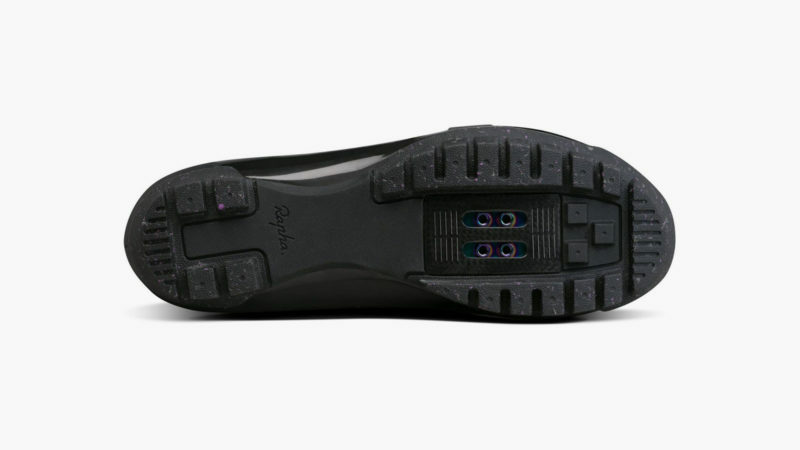 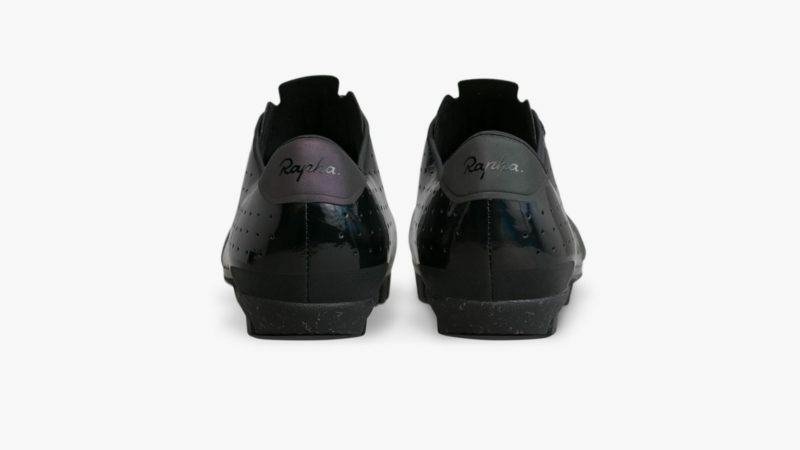 Rapha’s new Explore shoe line employs a carbon footplate and a high-traction rubber sole to create a shoe that is well ventilated, lightweight, durable, and functional in virtually all natural environments and weather conditions. 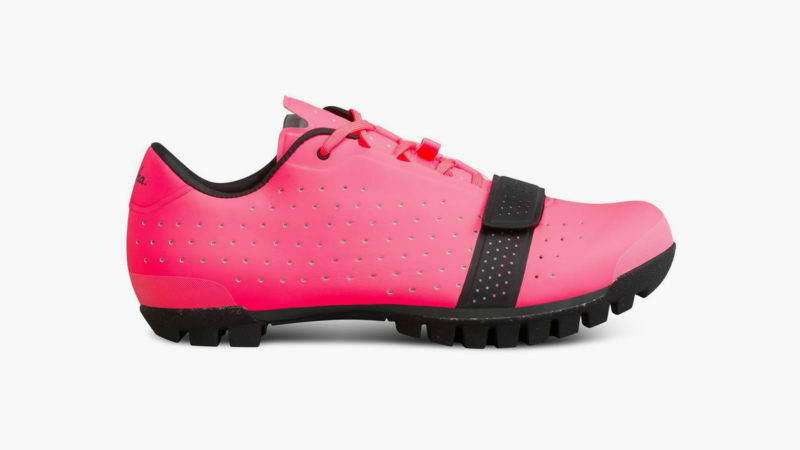 Available in four different color combinations, these shoes look as great when attached to your bike with two-bolt SPD-style cleats/pedals as they do when you dismount to hit the trail or street on foot. The Explore Shoe’s footplate is also built for both cycling and walking. 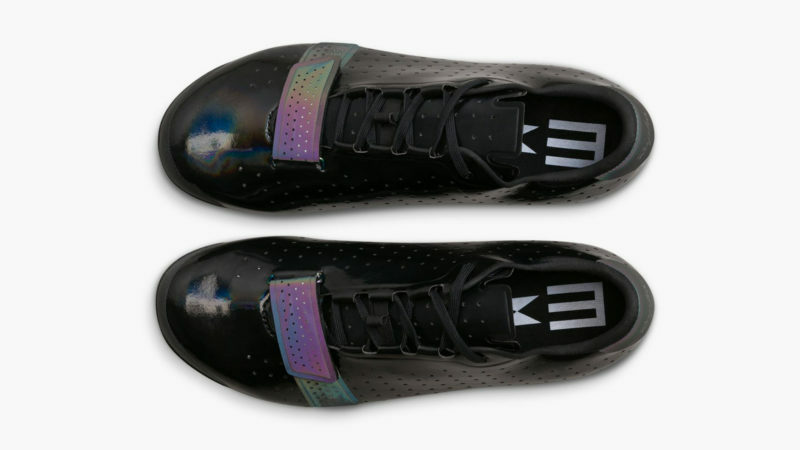 Its rigid structure provides highly efficient power transfer for pedaling, but the rigidity stops just short of both toe and heel to flex in conjunction with each step.